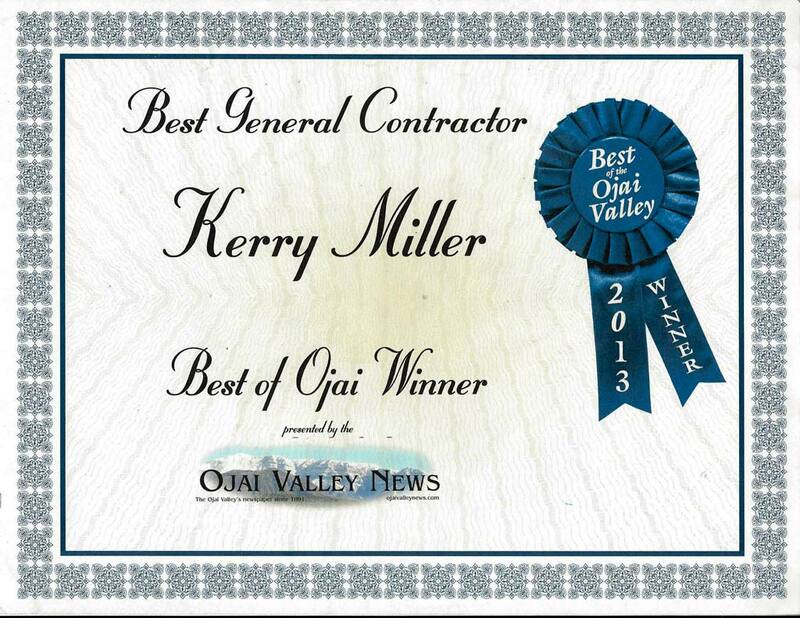 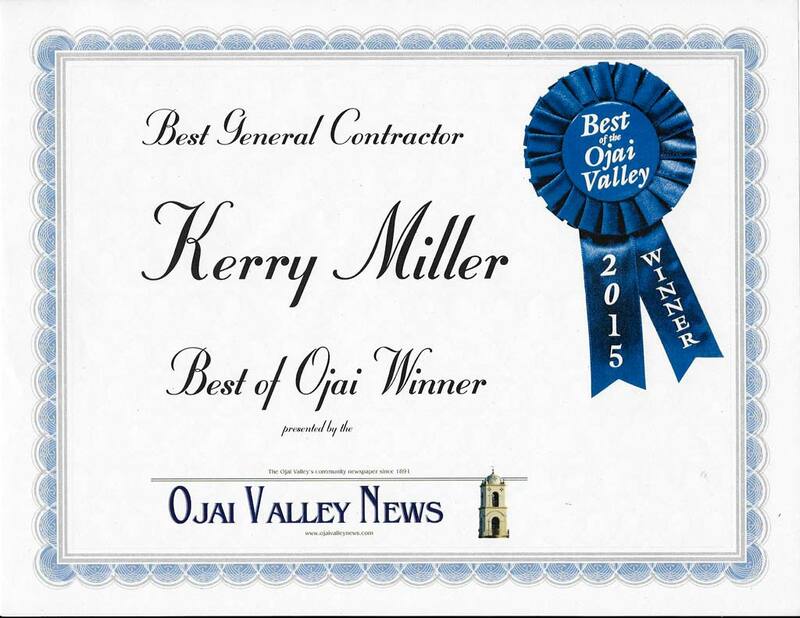 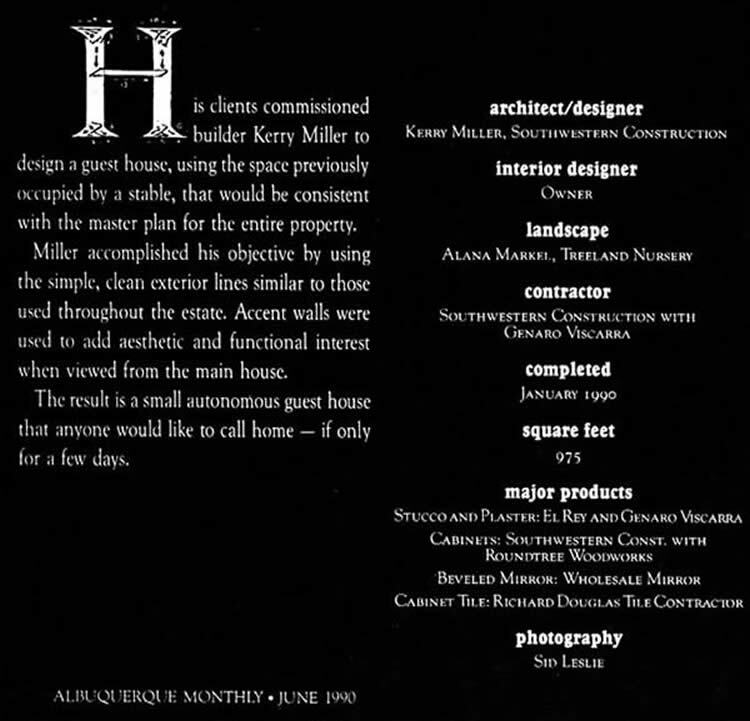 Awards - Kerry Miller Designer & Builder, Inc.
We are honored to have received the Ojai Valley News Best General Contractor and Designer/Draftsman Awards between 2010 and 2015. 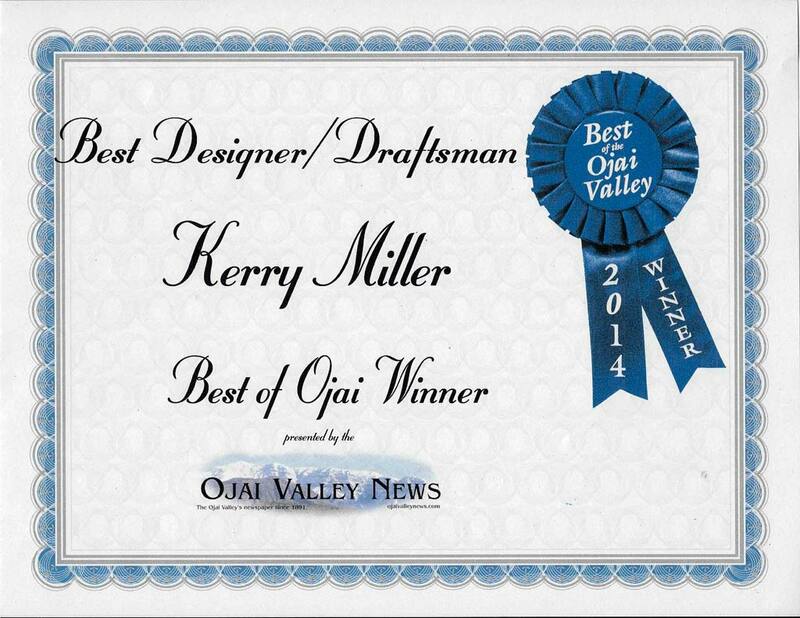 2013, 2014, and 2015 are shown below. 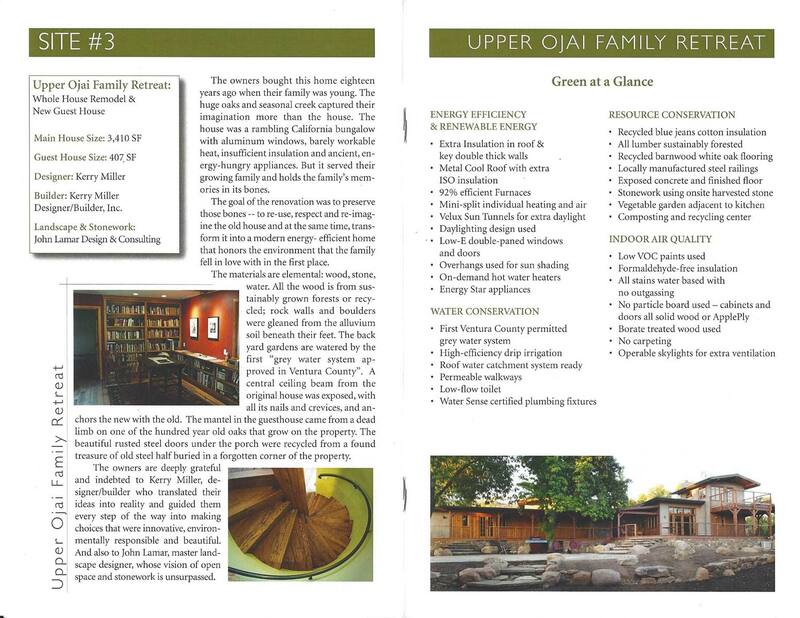 In October 2015 we were featured in the Ojai Valley Green Coalition’s Business Member Spotlight, an article that is part of their monthly newsletter and a staple of their website. 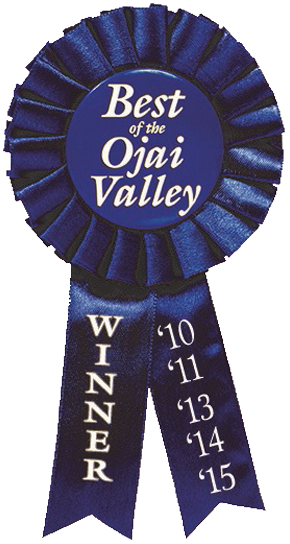 The Ojai Valley Green Coalition is a consortium of friends and lovers of Ojai that have come together to keep Ojai environmentally sustainable, ethical, and responsible. 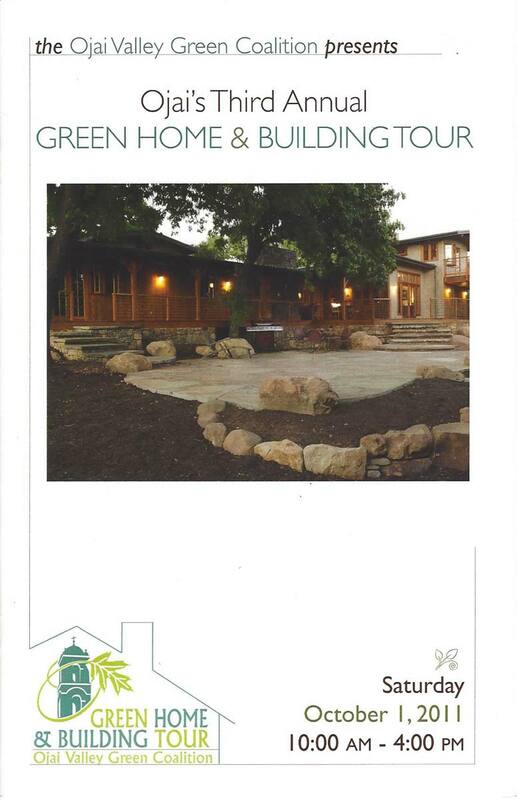 Our Upper Ojai Family Retreat was featured in the Ojai Valley Green Coalition’s 2011 Green Home & Building Tour, which not only highlighted our architecture and design, but our sustainable building practices and resource conservation too. 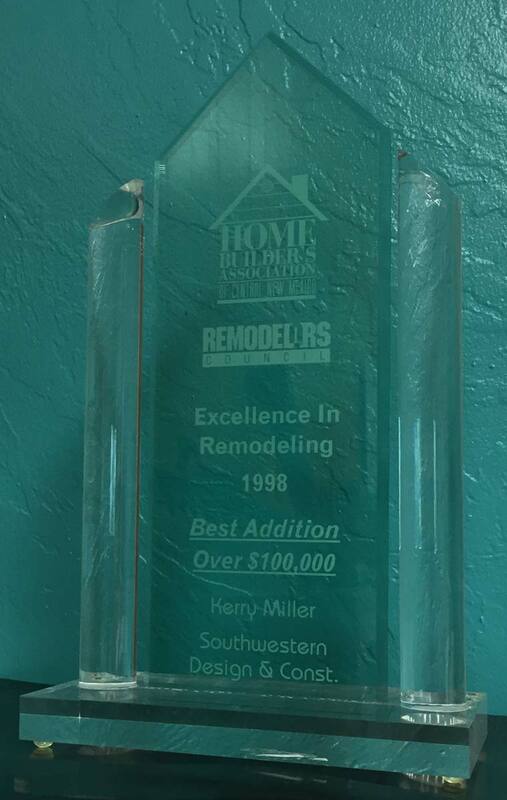 In 1998, a Corrales homeowner’s backyard dream came true. 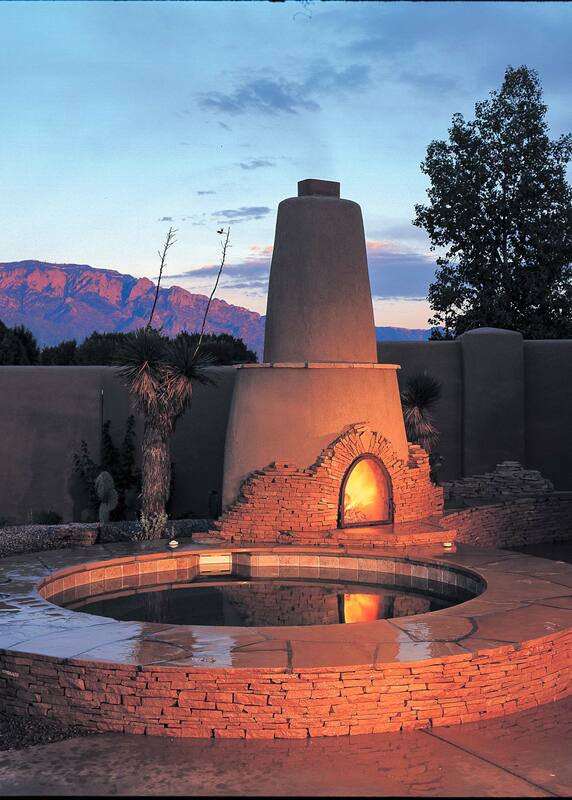 Bringing together an outdoor pool, hot tube with fireplace, pond, stream and waterfalls, and an adobe poolhouse where family and friends can entertain, relax and feel comfortable with all the amenities of a first class resort. 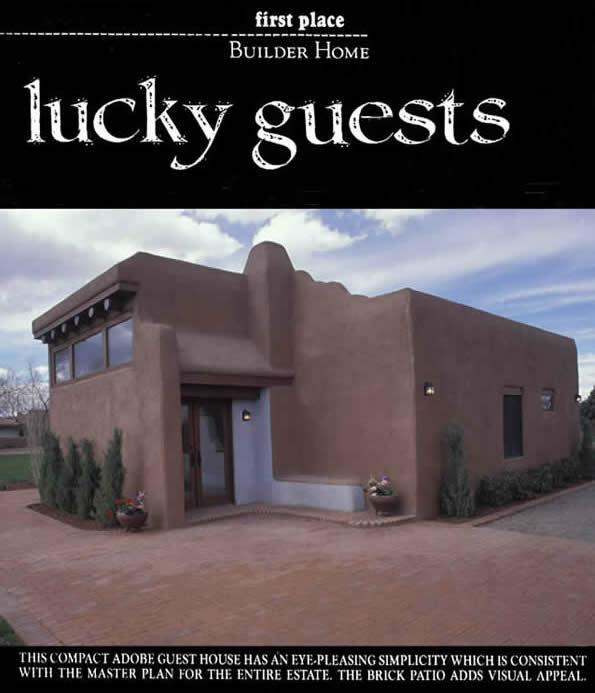 This project won Best Addition Over $100,000 in the Home Builders Association of Central New Mexico’s “Excellence in Remodeling” contest. 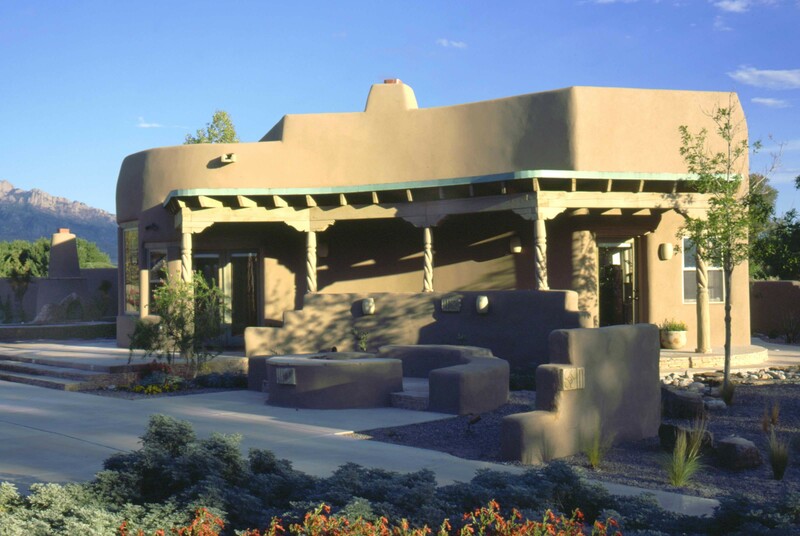 In 1990, this Corrales, NM Guest House won the “Great Homes Of Albuquerque” contest in the Albuquerque Monthly magazine.